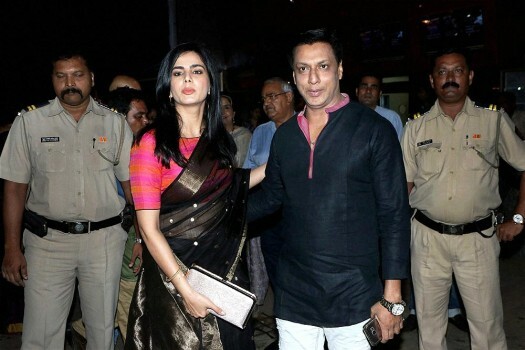 Bollywood film director Madhur Bhandarkar and actor Kirti Kulhari at a special screening of their upcoming movie ‘Indu Sarkar’ in Mumbai. 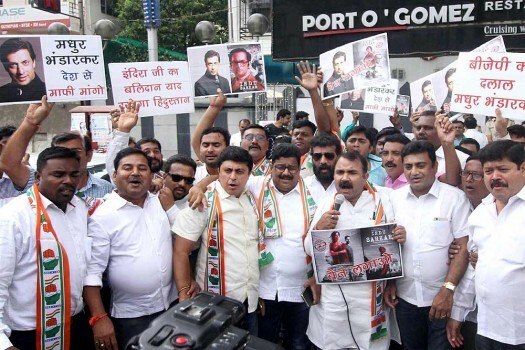 Congress party workers hold placards against Bollywood director Madhur Bhandarkar to protest against his upcoming film "Indu Sarkar", in Nagpur. 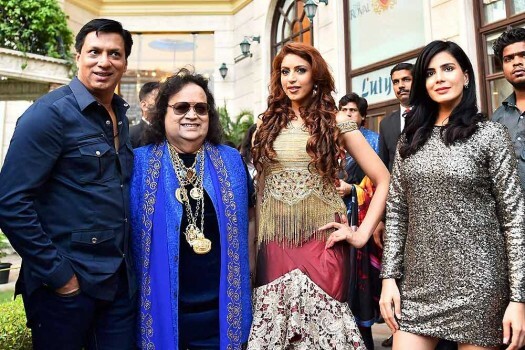 Director Madhur Bhandarkar, Music composer Bappi Lahri along with actors Kirti Kulhari and Ishika Taneja during the song launch "Dilli Ki Raat" from film Indu Sarkar, in New Delhi. 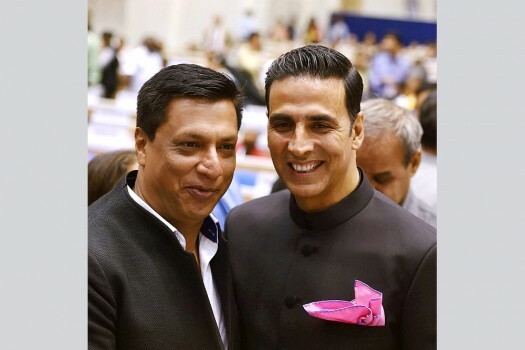 Best Actor award winner Akshay Kumar with Bollywood director Madhur Bhandarkar at the 64th National Film Awards function at Vigyan Bhavan, in New Delhi. 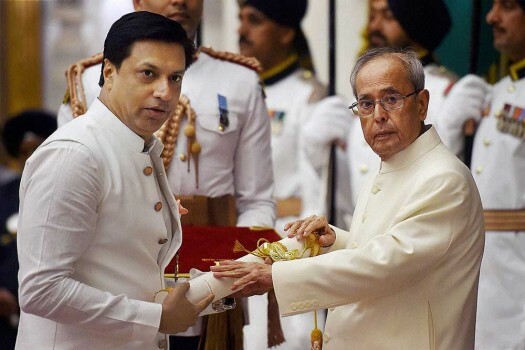 President Pranab Mukherjee presents the Padma Shri award to filmmaker Madhur Bhandarkar at the Padma Awards 2016 function at Rashtrapati Bhawan, in New Delhi. 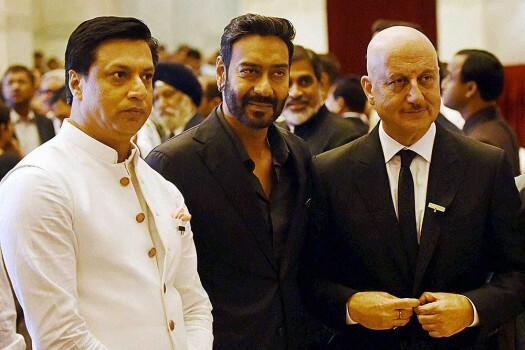 Actors Anupam Kher, Ajay Devgn and filmmaker Madhur Bhandarkar at Padma Awards 2016 function at Rashtrapati Bhawan, in New Delhi. 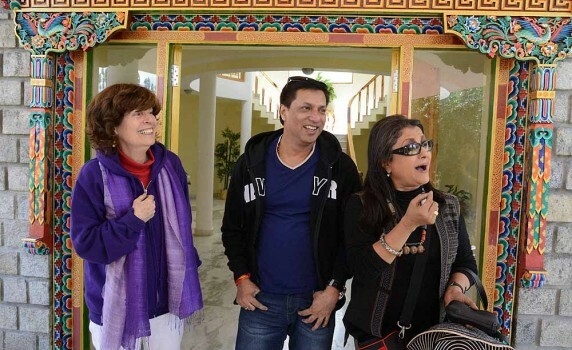 American Film Maker Terry Mclane, Madhur Bhandarkar and Aparna Sen on the second day of Ladakh International Film Festival in Leh. 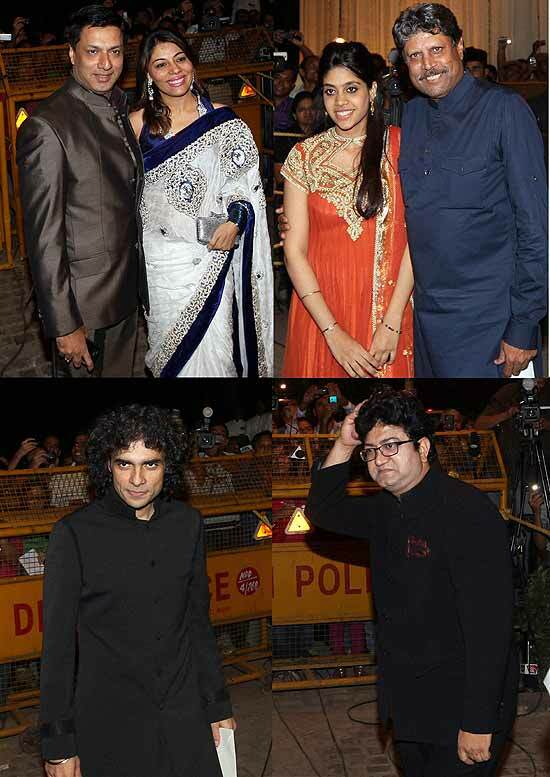 Director Madhur Bhandarkar and actress Kareena Kapoor celebrating Holi on the set of their film 'Heroine' in Mumbai. 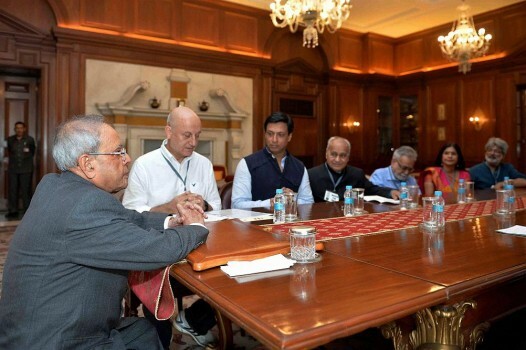 Jain reportedly paid Rs 75,000 to the gangsters to kill the filmmaker. 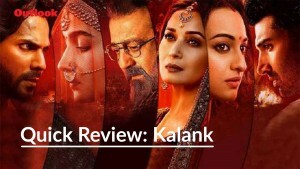 His film Chandni Bar portrayed the plight of bar girls. Page 3 was a success. 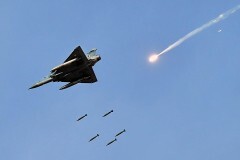 Now Corporate is rolling.